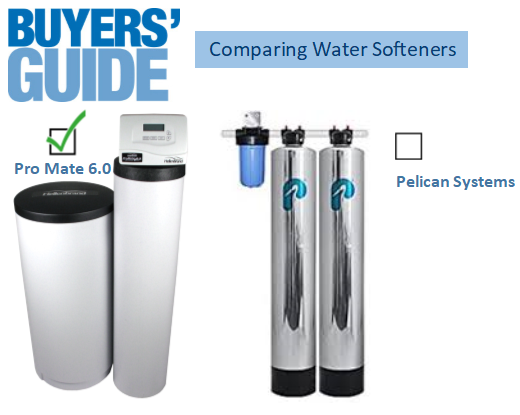 What type of salt is best for my water softener? 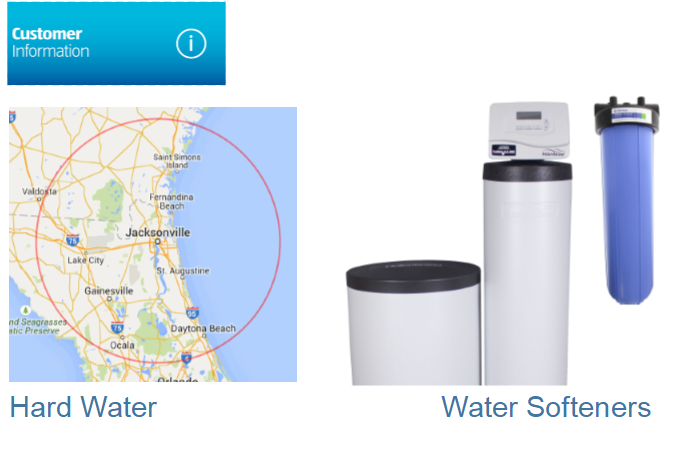 Do High Hard Water Levels affect Tank Less Water Heaters? Where Does Hard Water Come From?